Here at Hunker, we're kiiiinda obsessed with the zodiac. After all, what is more interesting than, uh, yourself? And yes, we've been known to make decor decisions based on our astrological signs. So today, let the stars lead you to discover something new — an indie brand or artisan that you'll love because it vibes just right with your sign. Aries loves to be organized and no one does design-savvy organization better than Poketo, which is known (among other things) for their attractive planners, notebooks, and calendars. And, as the first sign in the zodiac, Aries is all about being first to things. 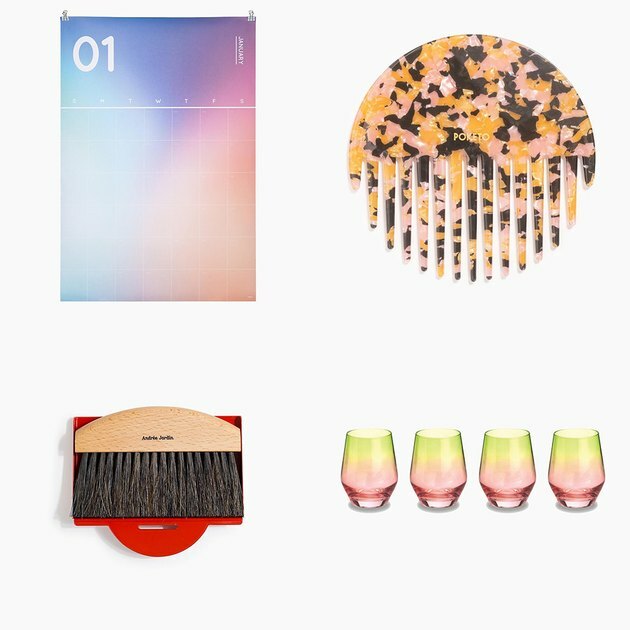 Poketo — which is constantly launching new products or sourcing cool, emerging designers — is where we look for trends, so it's likely that Aries will enjoy refreshing Poketo's "new" page for goods that feel completely unique. Gemini's curiosity and creativity can't be contained — and they're often moving at lightning paces. So Brooklyn-based Dusen Dusen is the perfect fit. 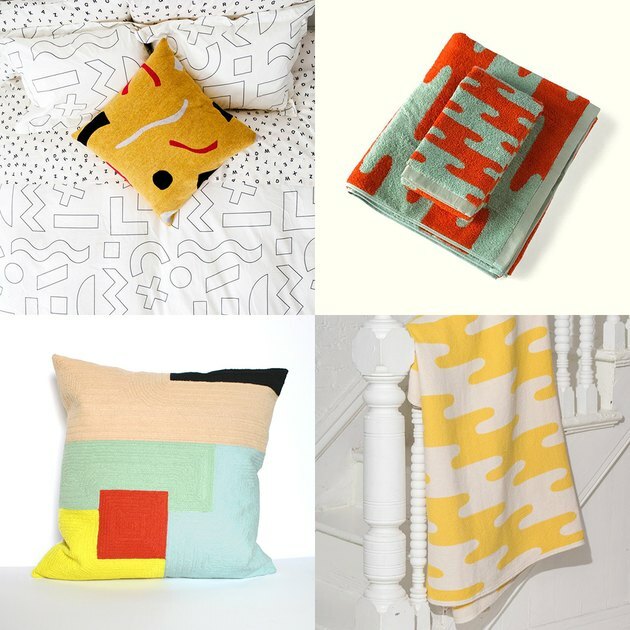 Ellen Van Dusen's towels, sheets, pillows, throws, and poufs are covered in bright and energetic patterns. She's one of those designers who truly embodies the Gemini mindset — her designs feel guided by intelligence and reason, but are at the same time extra-fun and spontaneous. 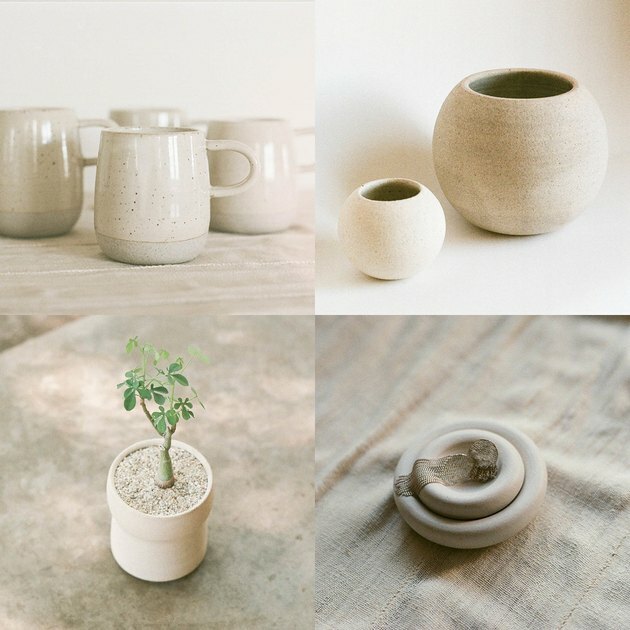 Hasami is a Japanese stoneware line that's all about modern, minimal, and organic-feeling design. As a water sign, Cancer vibes well with the extremely particular mix of clay the items are crafted from. 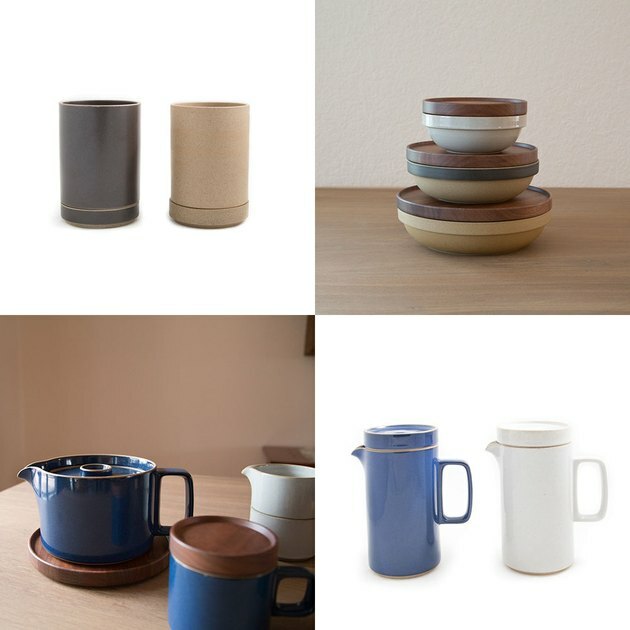 Also: Cancer folks like their solo time, and Hasami's focus on mugs and teapots mean their wares are often used at the most solitary and reflective times of day — like your morning coffee or before-bed tea. Leo loves to feel like royalty, and likes to indulge in things that are only the best. 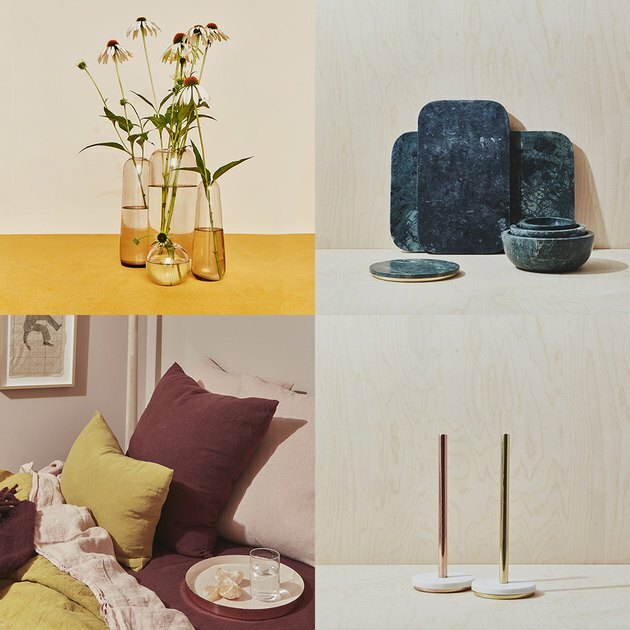 So we think this sun sign will adore Hawkins New York, a homewares company that prides itself on small, artisanal production. If we could replace all of the basic stuff in our homes — like everyday sheets, dishes, and tableware — with something of supreme quality and aesthetics, we'd get everything from Hawkins. It's not that Hawkins' goods are all insanely expensive, but if anyone were to spend $120 on a marble paper towel holder, it'd be a Leo. Libras are super social, and thrive in gatherings where they're surrounded by great company, delicious food, and stimulating conversation. 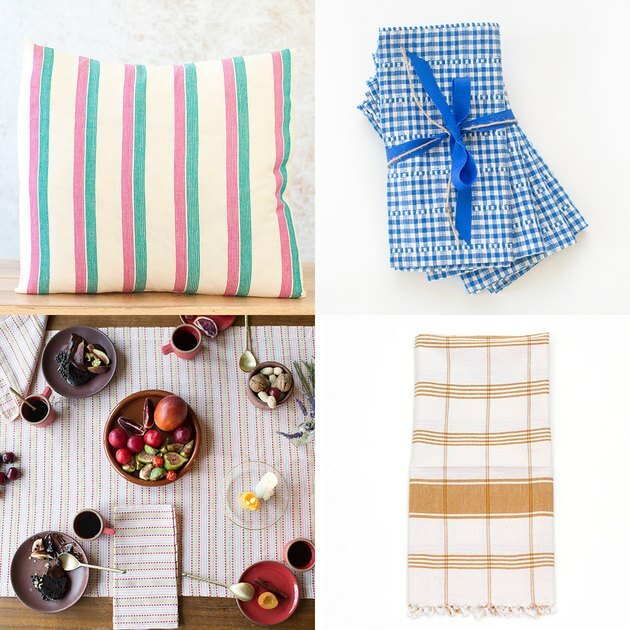 Heather Taylor's textiles collection, comprised mostly of table linens, is what you take out for dinner parties with people you cherish the most. 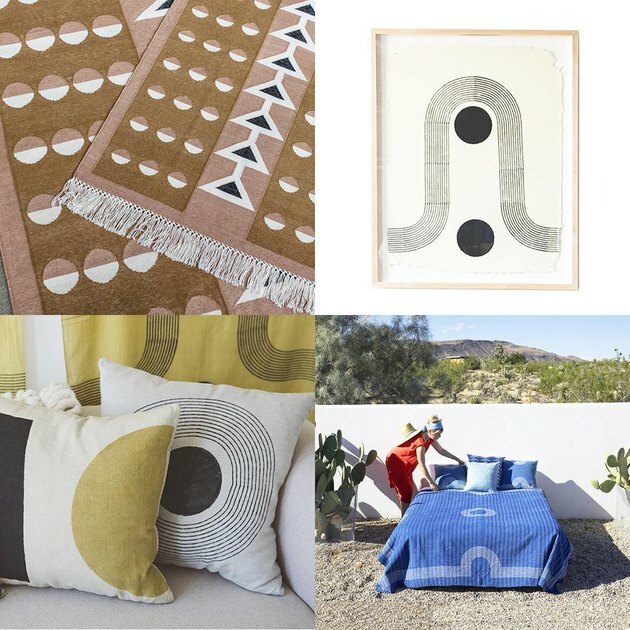 And because Libras live for balance and symmetry, they'll find Heather Taylor's prints — built on lines and squares in traditional-inspired motifs — very pleasing. Scorpio: You can be secretive and mysterious. 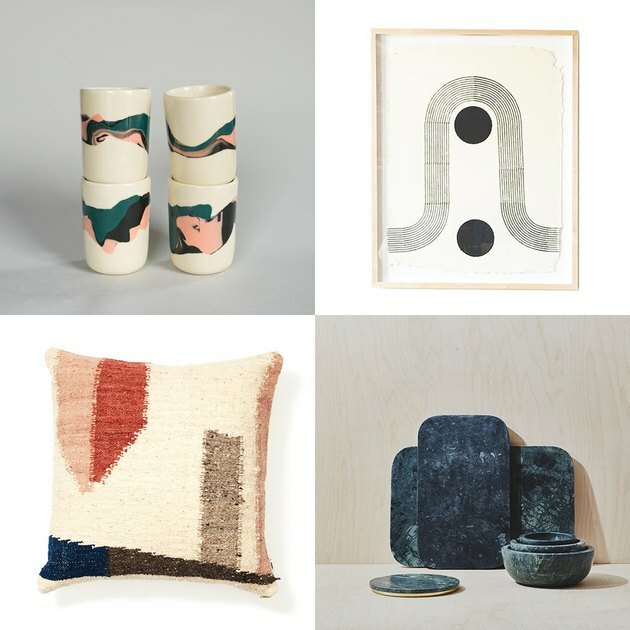 And like you, there's something about Block Shop's prints — which appear on pillows, throws, rugs, linens, and art — that feels slightly symbolic and cryptic. The designs use simple motifs to make large statements, much like the power that fuels your passionate nature. Thanks to a passion for travel, Sagittarius views the world through a global lens, so they're bound to appreciate Minna. 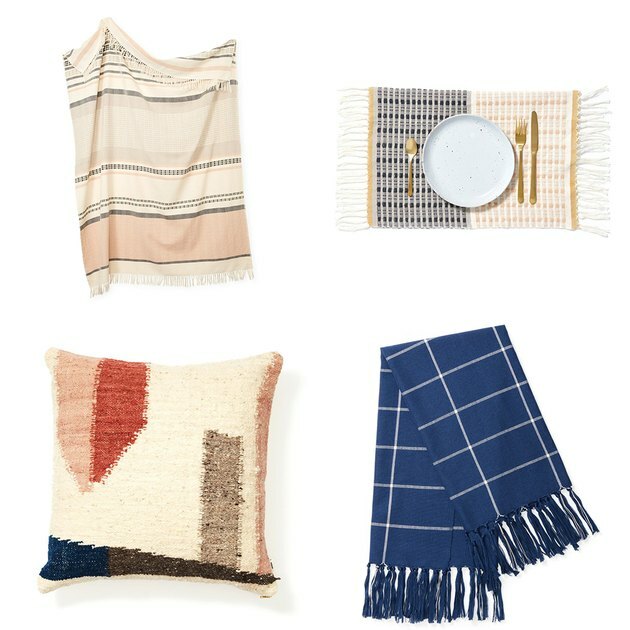 This small home brand works directly with artisans in Mexico, Uruguay, and Guatemala to craft goods that use traditional techniques and take design inspiration from feminist art and vintage textiles. Capricorns are defined by their discipline, love of rules, and exacting vision. And those things can sometimes lead to Caps getting a reputation for being hard people; but just because you're focused doesn't mean you don't have a sense of humor. 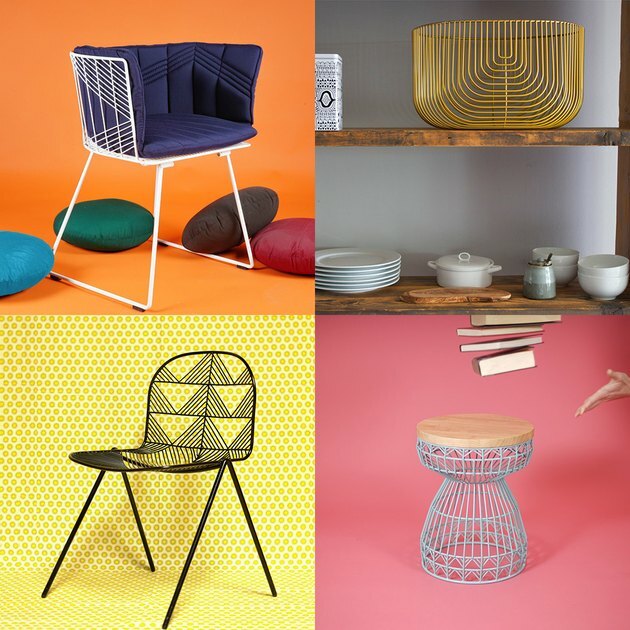 All of this really reminds us of Bend Goods, whose metal chairs and furnishings are based on linear formations and geometric motifs that almost feel mathematical. 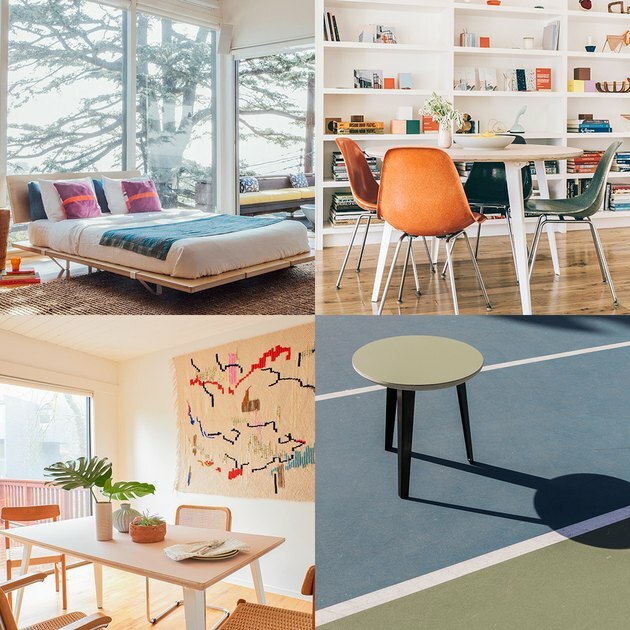 And while each metal piece may at first feel kind of serious, there's always a detail — like a pop of color or the addition of a textile or natural material — that lightens the mood. Aquarius pushes us all to do better. The humanitarians of the zodiac, they fight for justice and their beliefs. So when they furnish their homes, they want to make sure the goods they choose come from likeminded people. 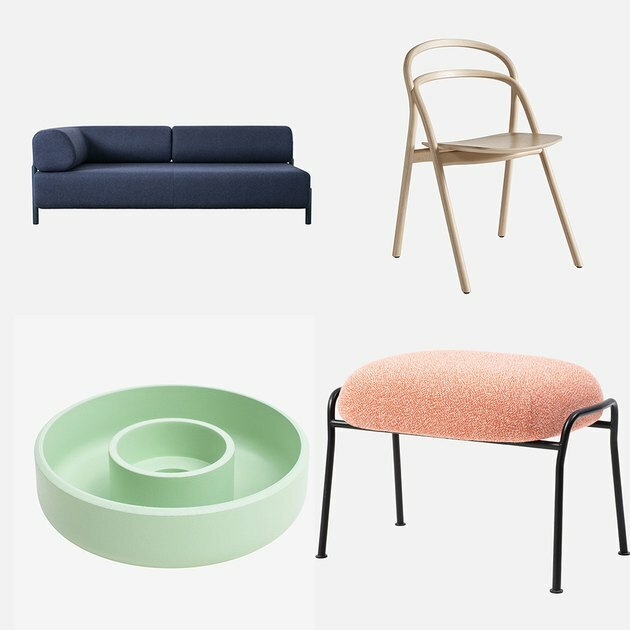 Floyd, a Detroit-based furniture maker, appeals to this sensibility completely: Their philosophy is all about combatting disposable design. Floyd only makes four items (all engineered in the U.S.), but each is clearly a product of hundreds of hours of thought — from the top-quality materials to the timeless design. Fueled by artistic instincts, Pisces is the dreamiest of the water signs. 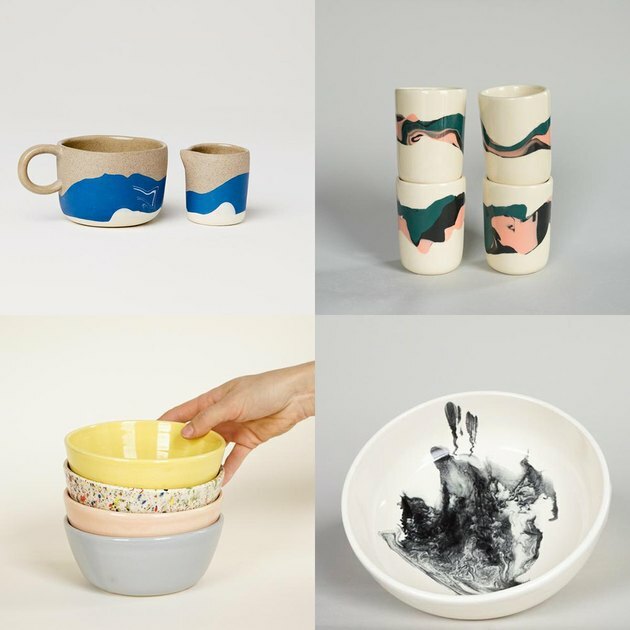 And Helen Levi's ceramics couldn't do a better job of embodying Pisces thanks to the signature motif — soothing swirls of color that look like pigments being dragged through water — that appears on her bowls, mugs, and tumblers.